Cell Phone Signal Boosters Australia. The Home Elite 900 MHz, is the best and most advanced solution to amplify your weak signal in areas up to 300 square meters. This mobile signal booster is ideal for small properties. 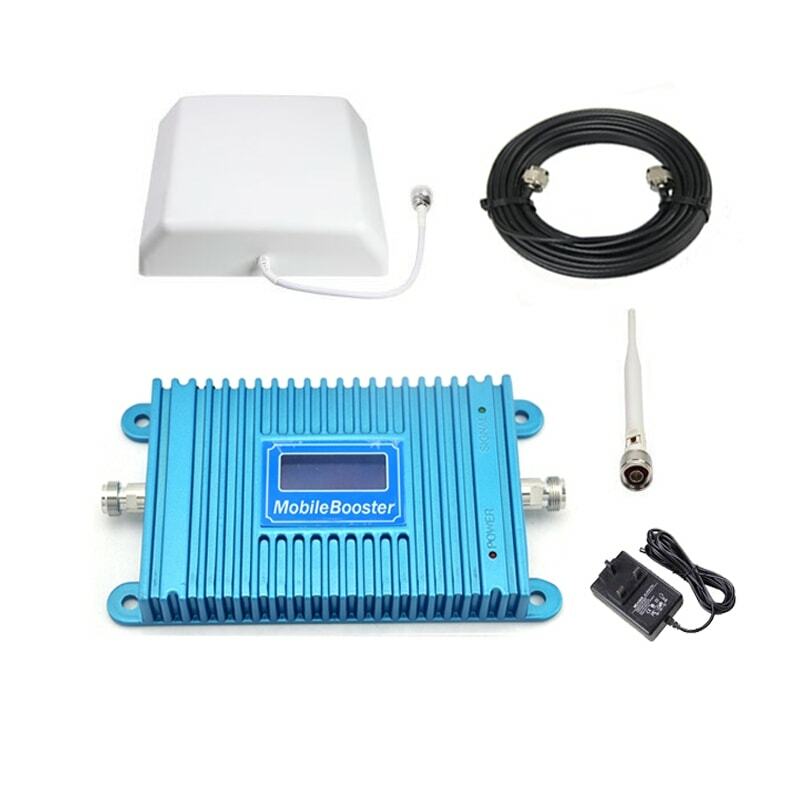 Comes with the complete kit that has everything you need to boost your signal strength. Supports 6 users simultaneously. Boost perfectly the voice and data signal.